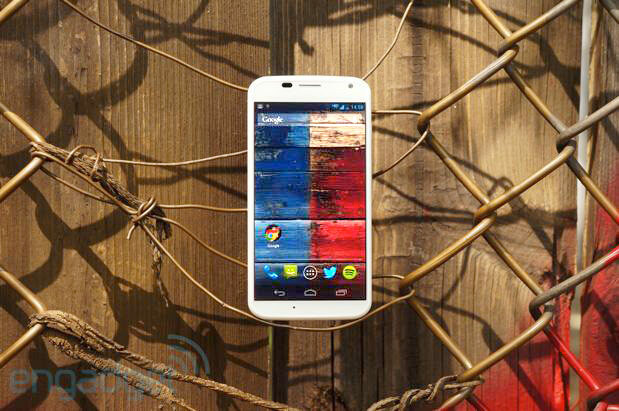 Well the moto x has been announced. My thoughts: total let down. The actual specs were not really surprising as they had been released. Its a mid level phone. I still do not understand that but yes its a mid level phone. The thing I do not understand is the price. Its 199 with a 2 year contract. What is the point of that? There are better phones for the same price already out. The draw of this phone would have been $199 off contract. Anyway, I will not be picking this phone up. I still believe my galaxy nexus is the best phone that you can have for verizon. Maybe the next nexus will be good?